Full name is Hứa Thanh Bình. 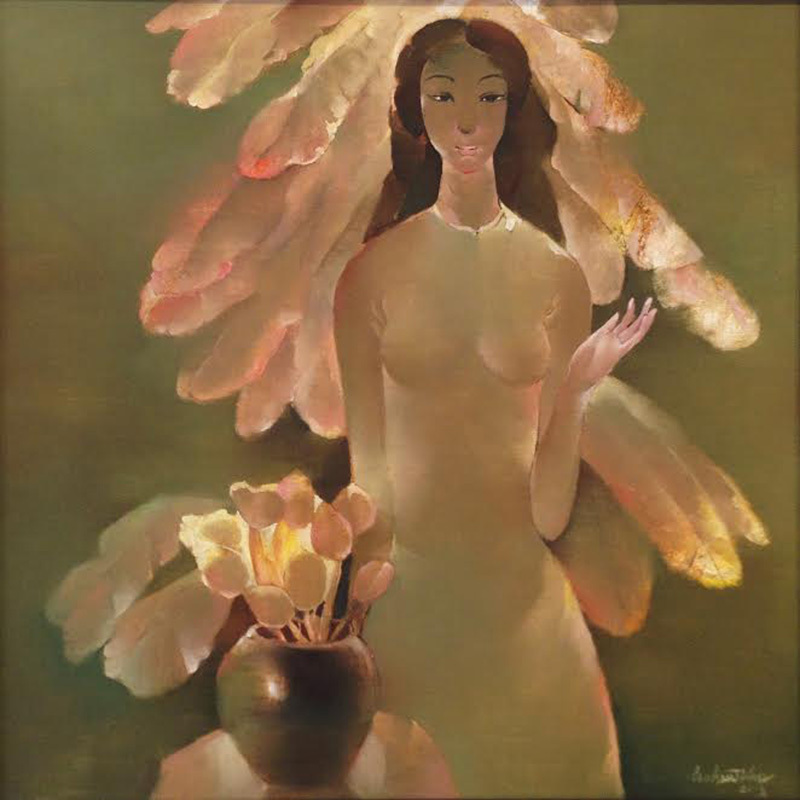 Hua Thanh Binh has many artworks which have being collected and displayed in the permanent collections of Ho Chi Minh City Museum of Fine Arts as well as Vietnam Museum of Fine Arts. 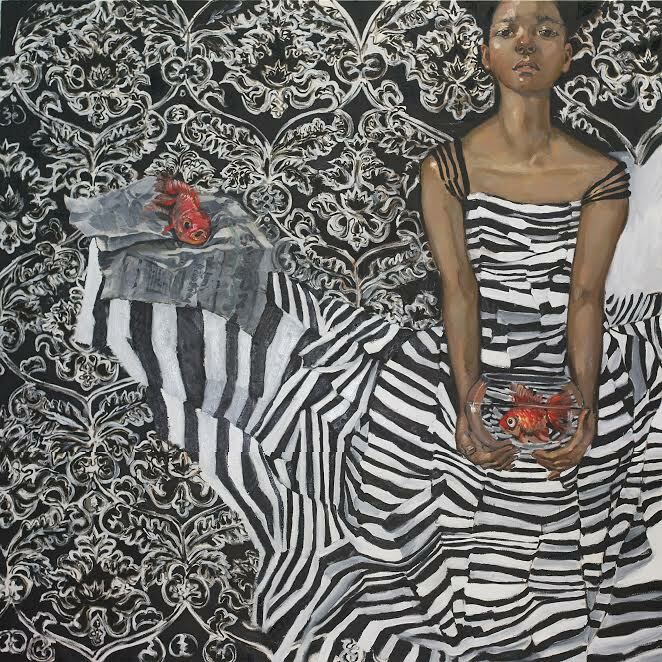 His artworks are also in private collections in England, France, Germany, USA, Singapore, Hong Kong, and Vietnam. 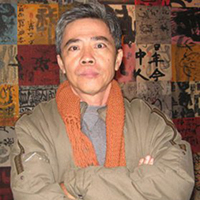 1985 -2010: Participated in numerous local group exhibitions organised in Hanoi, Ho Chi Minh City and other provinces. Participated in overseas exhibition in Singapore, Thailand, Hong Kong, China, Japan, Korea. Russia, United States, France and Germany.